Please note: due to unforeseen circumstances this event has had to be postponed. Stay in contact for the new date to be announced. 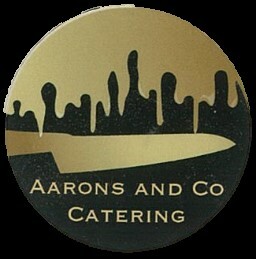 Aarons and Co will be hosting a pop up restaurant event on July 28th at Waverley. Commencing at 7.00pm, the night will consist of a fabulous 3 course meal. 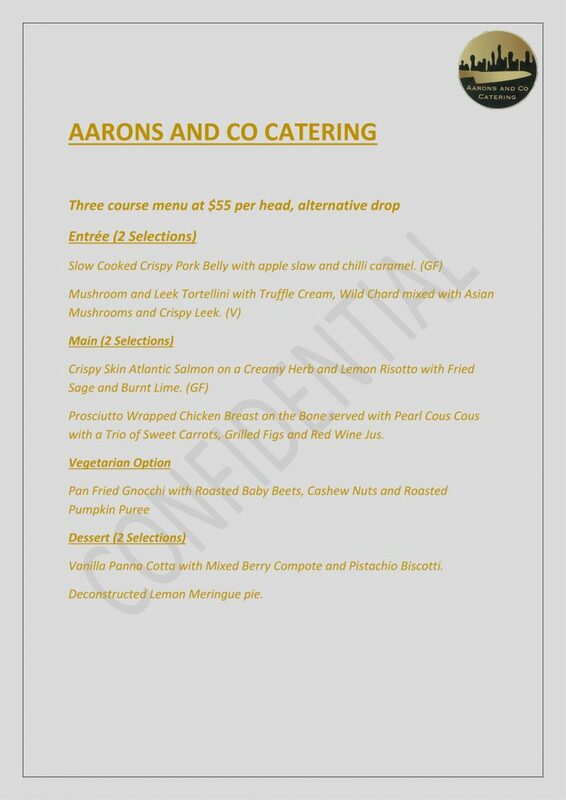 Cost is $55.00 per head, or $400 for table of 8 for dinner. Drinks and cocktails will be available at usual bar pricing. Numbers are limited, book a team table, or group of feeds, but get in fast. Those who have tried their food, know this is sure to book out. Bookings via the Survey Monkey link, payment on the night.